minimalistic with beautiful knee high boots and gladiator heels. Good collection, but it didn't really "speak to me". 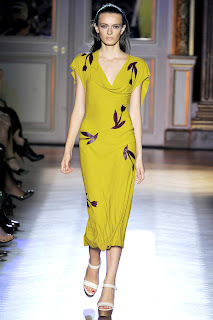 with an accent on patterns - the eye and tulip flower. 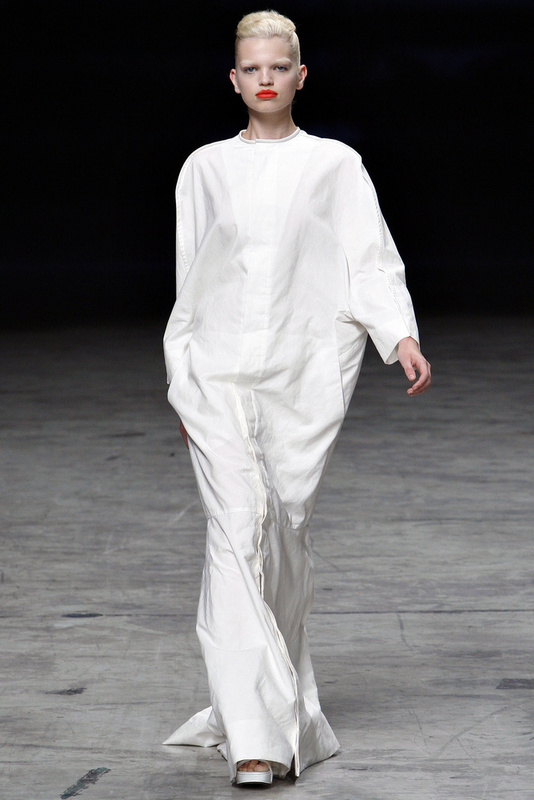 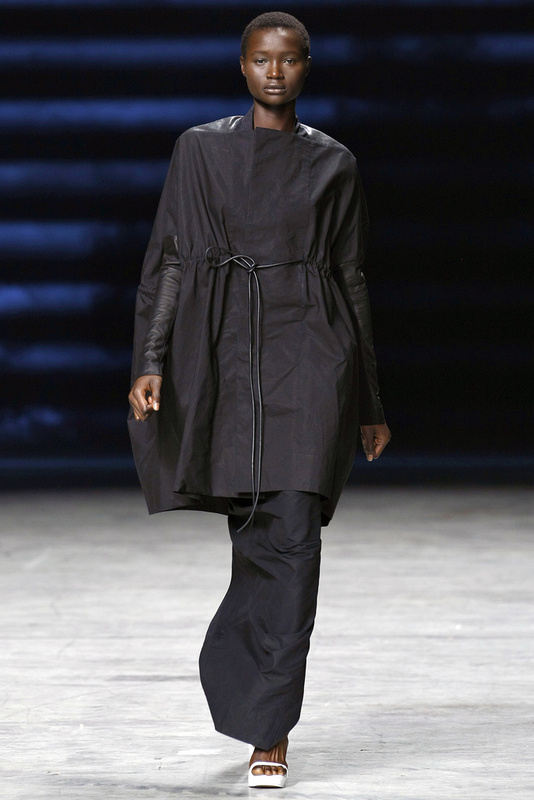 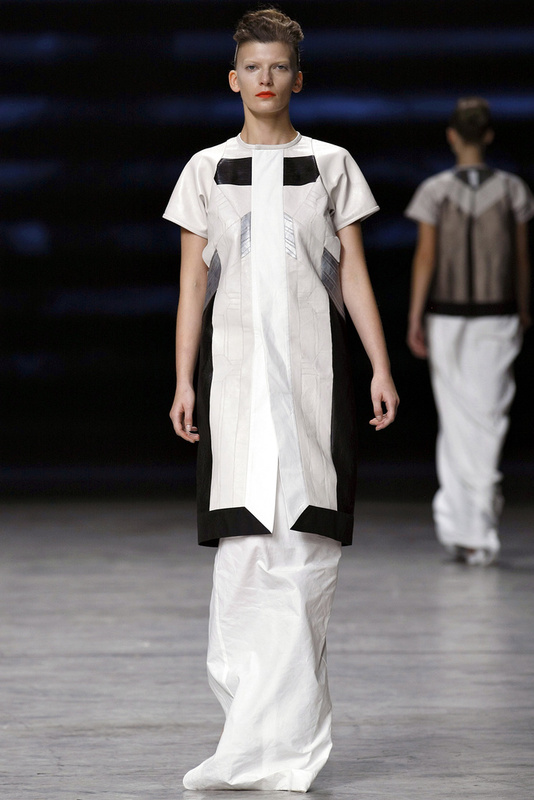 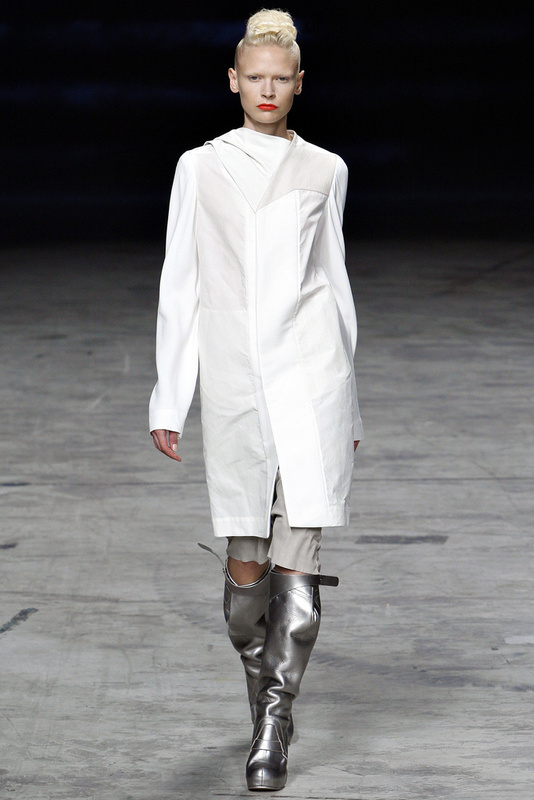 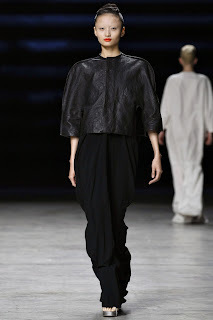 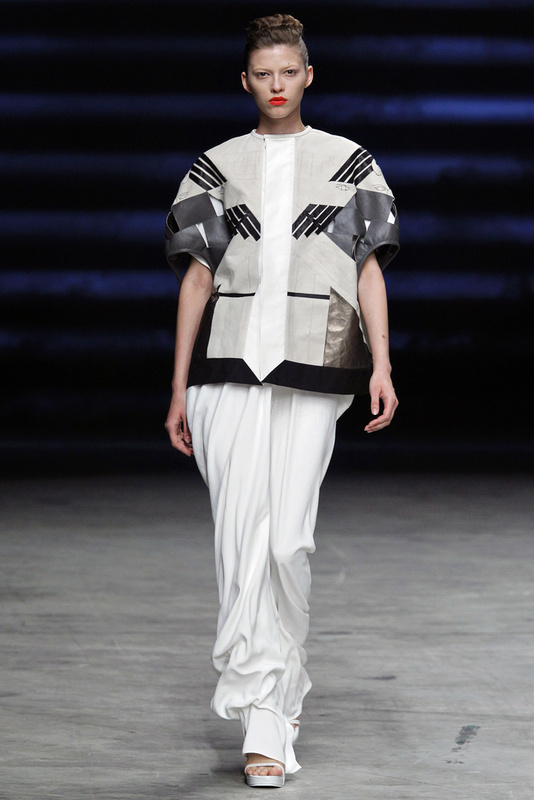 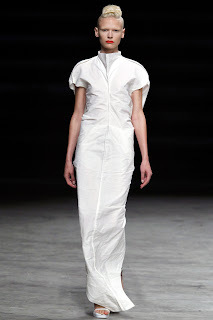 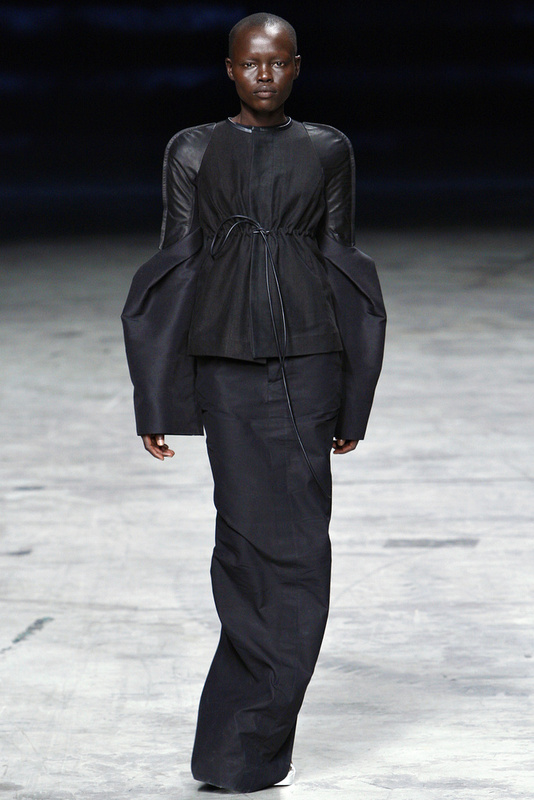 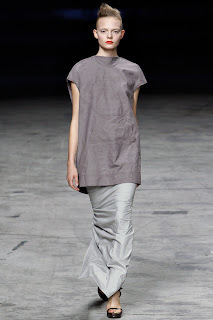 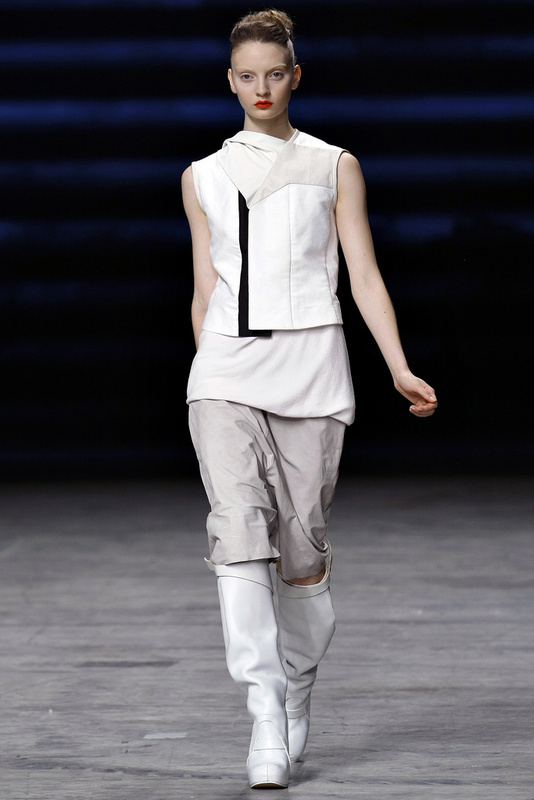 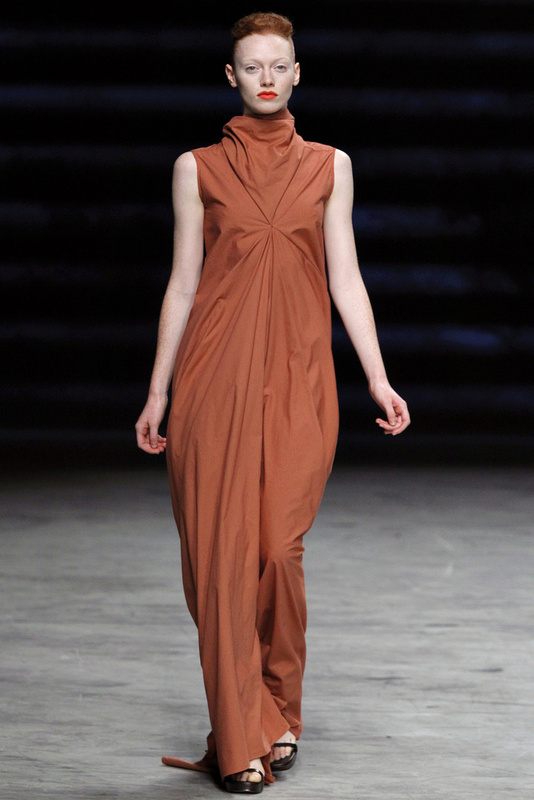 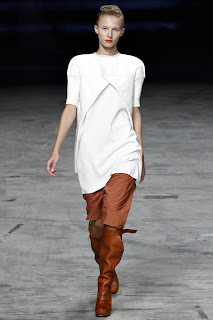 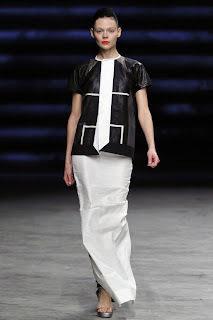 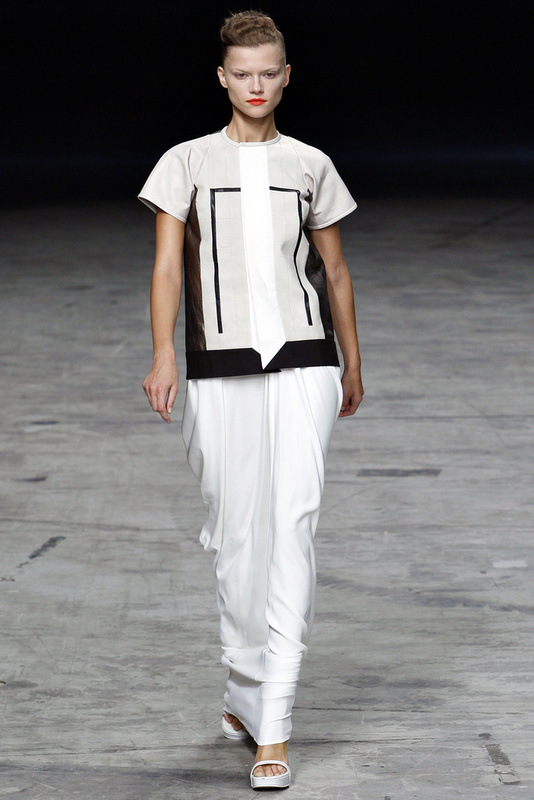 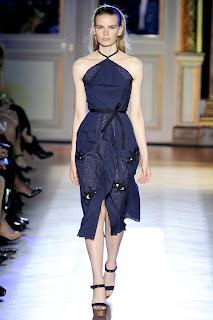 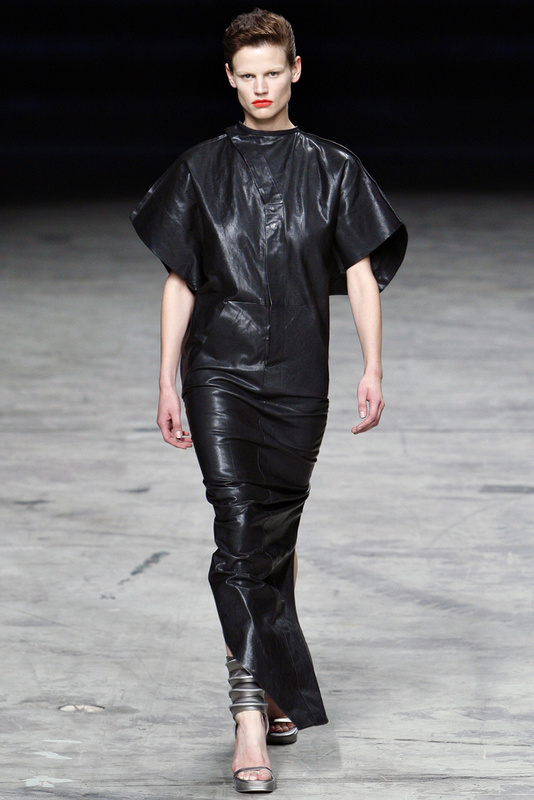 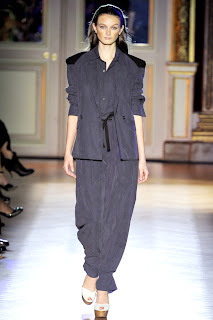 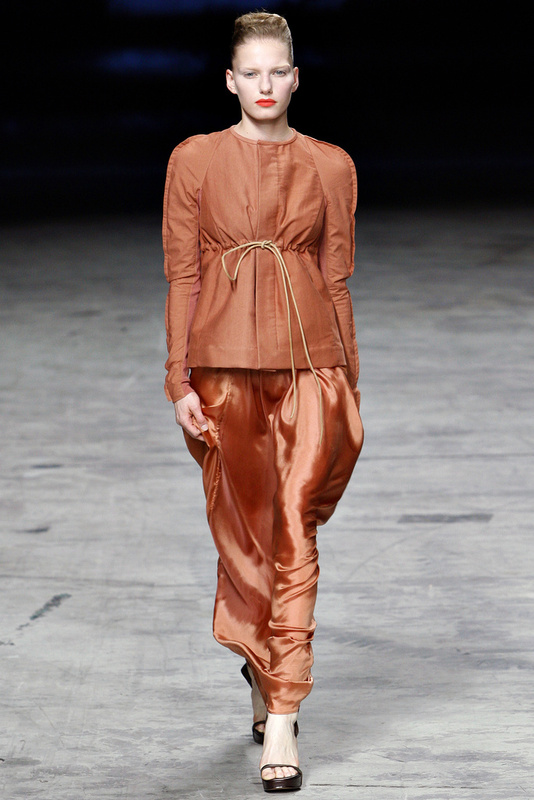 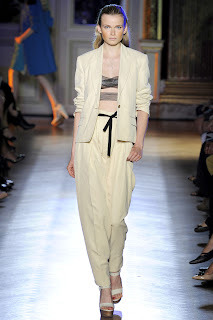 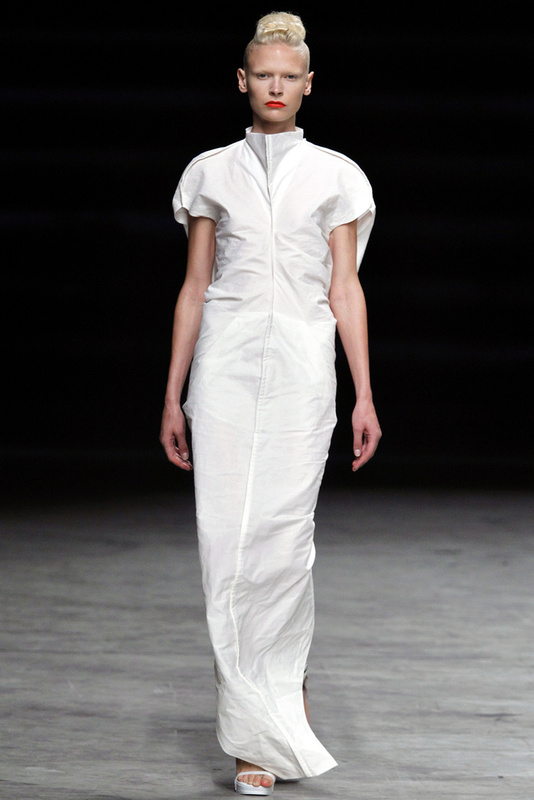 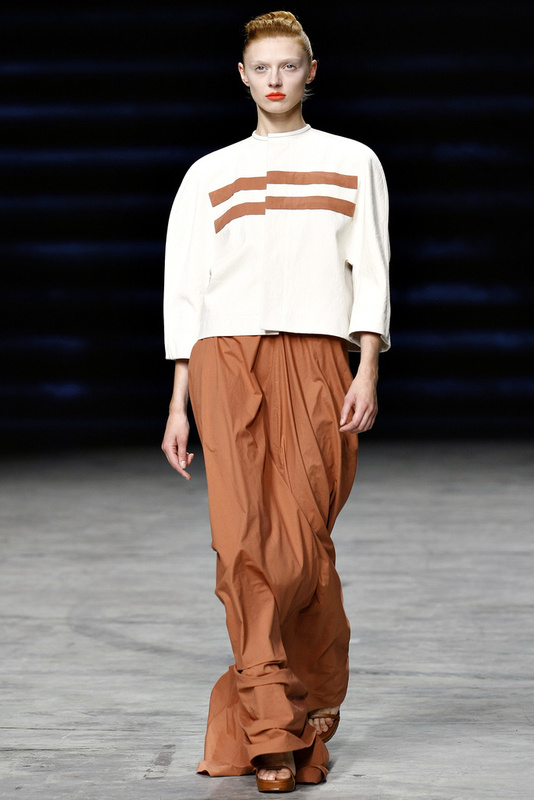 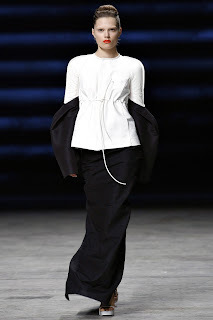 The Rick Owens and Roland Mouret collections are so fabulous! 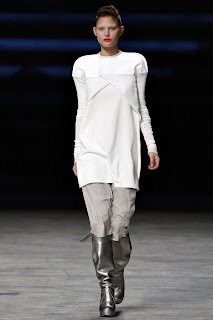 The Rick Owens collection has really a flair of classic minimalism while the Roland Mouret collection provides a very sophisticated and classy look! 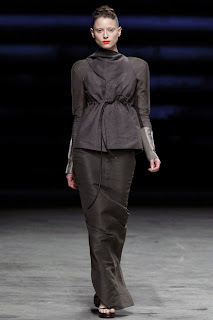 So amazing collections!